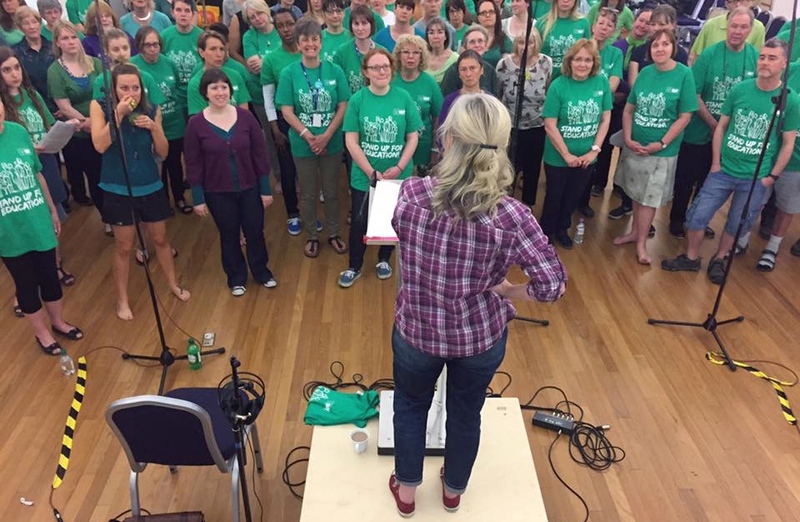 Song of the Day -Thank You Very Very Very Very Very Very Very Very Very Very Very Much! 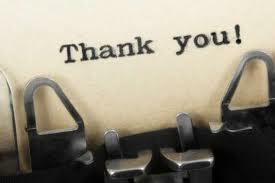 Today is a day to say say thank you. They say that is what prayer is – saying thanks for what you have. Remembering what you have that is good and there is always something good , however dark the sky overhead is looking. We so easily focus on the negative and forget the good things. 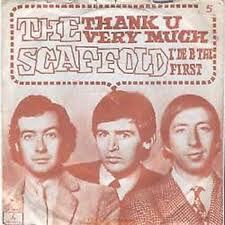 So have a little ponder….The Scaffold were a trio from Liverpool, the handsome one (?) was and still is Paul McCartney’s brother, who wrote this song under his stage name. The Song Words THANK YOU VERY MUCH (McGear) The Scaffold – 1968 Thank you very much for the Aintree Iron, thank you very much, thank you very very very much Thank you very much for the Aintree Iron, thank you very very very much. Thank you very much for the birds and bees, thank you very much, thank you very very very much Thank you very much for the birds and bees, thank you very very very much. Thank you very much for the family circle, thank you very much, thank you very very very much Thank you very much for the family circle, thank you very much, thank you very very very very very very very very much. (yes there are 8 ‘verys’ here) You don’t know how much they all mean, they seem better in my dreams It was simply spiffing and true, let me whisper ‘I love you’ Thank you very much for love (the word ‘love’ is the only word in the bar and falls on the second beat of two) Thank you very much, thank you very very very much Thank you very much for love Thank you very very very much. Thank you very much for the Sunday joint Thank you very much, thank you very very very much Thank you very much for the Sunday jointand our…(*spoken*) *cultural heritage, national beverage, being fat, Union jack, nursery rhyme, Sunday times, napalm bomb, everyone! * Thank you very much, thank you very very very very, very very very very much Thank you very much for playing this record, thank you very much, thank you very very very much Thank you very much for playing this record, thank you very very very much. Thank you very much for our gracious team Thank you very much, thank you very very very much. Thank you very much for our gracious team (Getting slower) Thank you very very very much! Still lots of conversations about what the Aintree Iron was about.